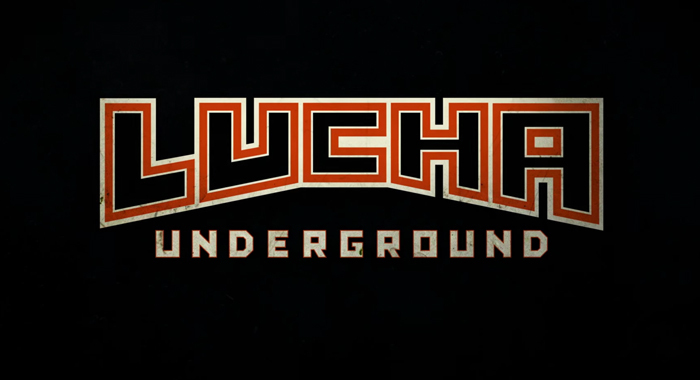 Mariposa makes an enticing offer to Antonio Cueto in the newest episode of “Lucha Underground.” Meanwhile, Paul London makes an offering to the gods on behalf of the White Rabbit. In this week’s main event, The Worldwide Underground take on The Reptile Tribe in an atomicos match, if the Reptiles win, Johnny must join them. Will Johnny Mundo have to join the snakes? Find out on Wednesday, August 8th at 8:00pm ET on El Rey Network.